2008 Winnebago Sightseer 30B, Single Slideout Class A Motorhome w/Rear Queen Bed, Wardrobe, Shirt Closet Above Nightstand, Folding Door, Shower, Pantry/Storage Cabinet, Refrigerator, 3 Burner Range, Double Kitchen Sink, Lounge Chair, TV Above Cab Area, Sofa Bed or Sofa Sleeper & Booth Dinette Slideout w/Exterior StoreMore, Medicine Cabinet, Lav. w/Base Cabinet. 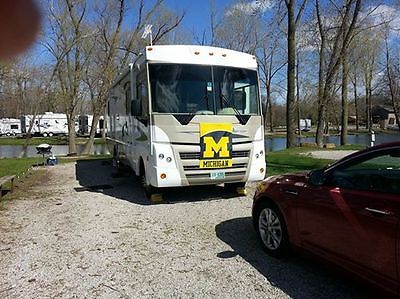 This is a very clean RV that I purchased in February of 2014.It got me from NH to MI on a great trip I will never forget. 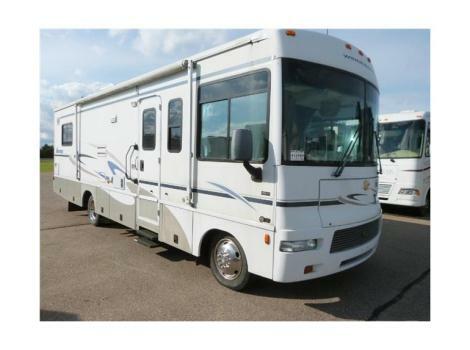 My situation changed and I bought a 38 foot trailer to winter over in Michigan.Hence...this is available. 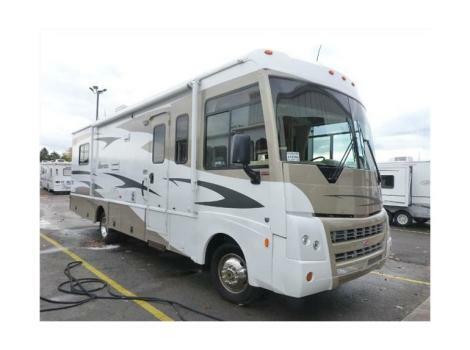 2005 Winnebago Sightseer 30B, Queen Bed, Shower, Dinette, Sofa Bed, Lounge Chair, Double Kitchen Sink, Pantry, and Much More!